The grant recipients "are not being denied grant funds because they are religious institutions; they are being denied public funds because of what they plan to do—and in many cases have done: use public funds to repair church buildings so that religious worship services can be held there," Chief Justice Stuart Rabner wrote for the court. 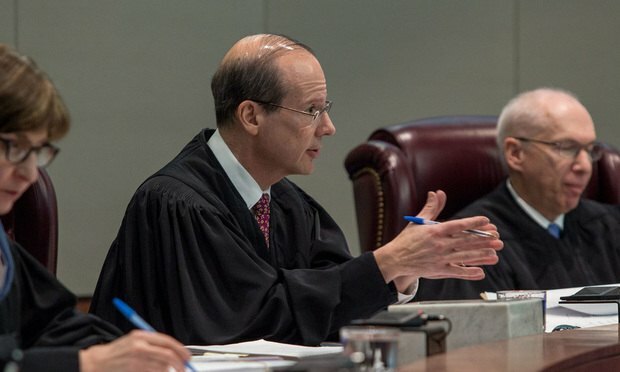 In a case requiring it to square what the parties posed as competing constitutional provisions, the New Jersey Supreme Court has ruled that the award of $4.6 million in taxpayer funds by Morris County to churches violated the Religious Aide Clause of the state Constitution. Future efforts may need to emphasize the importance of screening young children and connecting families to needed services before three years of age. The importance of early diagnosis and intervention cannot be overstated.